Our surgery services cover all grades of doctors, to offer a broad range of core and specialist services. 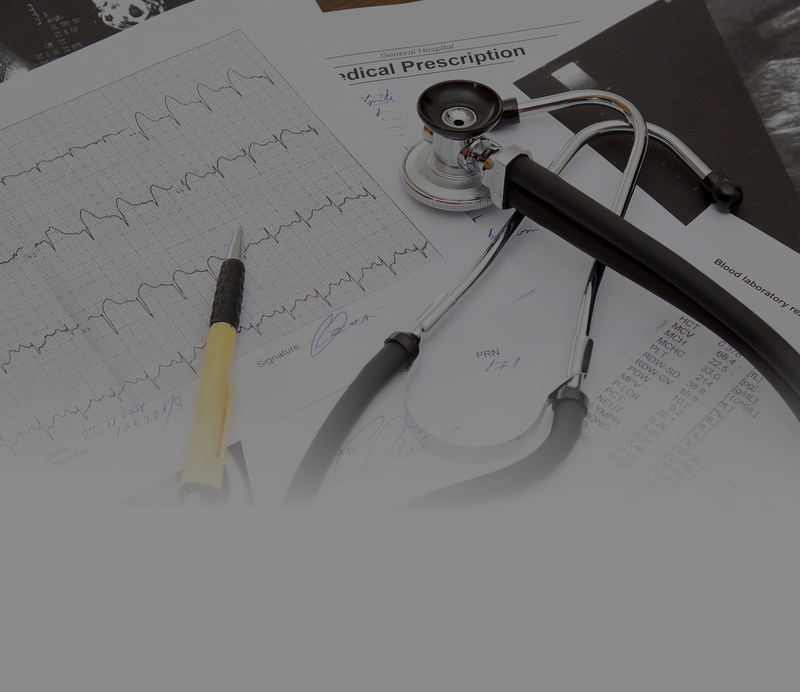 We offer our services in Trust Hospitals, Private Hospitals and Private Surgery. All surgical services aim to provide a patient centered service, in result of priding ourselves on offering a high quality service to all our patients. Our services are directed by Mr Giuseppe Strano - Specialist in General Surgery, founder of Strano Medical Limited. Mr Giuseppe Strano MD - has graduated in Medical School from the University of Catania (Italy). He trained in General Surgery at Vittorio Emanuele Hospital and Garibaldi-Nesima Hospital in Catania. 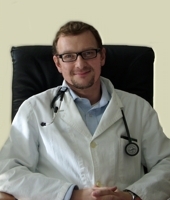 He has a Specialization in General Surgery (National Program) with top grades. For ten years he has been busy with cancer research, at the moment he is researching the interesting correlation between diet and cancer. He always has an interest in developing new telemedicine and telesurgery systems. This area in the website features information on common general surgical conditions and procedures involved in his practice. The area features information on common general conditions of surgical diseases. Surgical procedures information on Laparoscopic and Open Surgery. The information in here is provided to reinforce the advice you receive from your own doctors and is not intended to replace discussions with your doctor. We hope you find this website useful and informative. Thank you for visiting.